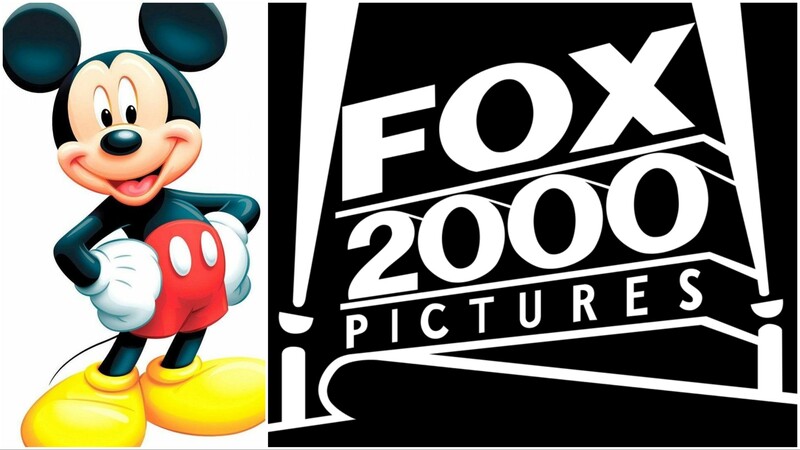 It has been reported by Deadline, that Disney will be shutting down their Fox 2000 studio label. Fox 2000 has been run by Elizabeth Gabler, who made films such as The Fault In Our Stars, Marley & Me, Love Simon, and The Hate U Give. Their final release will be the Joe Wright film Woman in the Window, staring Amy Adams and Gary Oldman. The long awaited Fox and Disney deal took 18 months to complete, but now the Mouse House has the rights to the X-Men, Fantastic Four, The Simpsons, Planet of the Apes, and numerous other franchises. Woman in the Window hits theaters on October 4th, 2019.